Just about everyone has a few obvious brown spots on their skin. Freckles, age spots, liver spots, acne scares etc. Even Blend Serum not only fades such spots, it also lightens and brightens overall complexion to lead to a more luminous skin. This skin lightening agent delivers the power of prescription lighteners without the inflammation that causes unwanted stimulation of melanin. 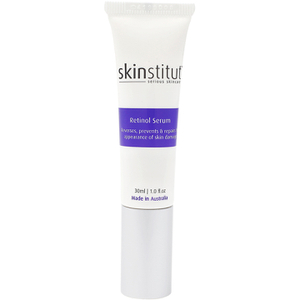 Even Blend Serum cleans up pigmentation and prevents future damage; helps heal breakouts; and exfoliates. 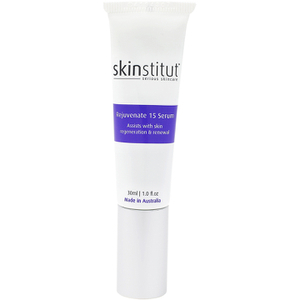 Comparable to 4% hydroquinone without the irritation! Apply morning and night to experience a difference in your skin in just days! This serum also helps to clear up acne or problem skin without drying it out. Your skin will be left with a radiant glow that will make you feel more confident than ever. 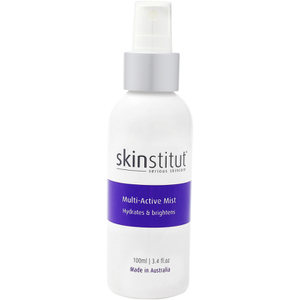 Suitable for all skin types including dry, oily, sensitive and particularly ageing or acne prone. Apply to areas of unwanted pigmentation. 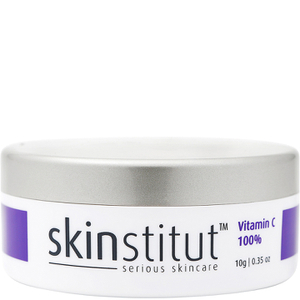 For stubborn pigmentation, combine with one tiny shake (a grain of rice amount) of Skinstitut Vitamin C.
Use in conjunction with Skin Inject™ DNC Derma Roller up to three times per week. Love this product , great for pigmentation. I use it at night and already niticed the difference.